The hotel has refurbished rooms in which every detail has been considered to make the guests&apos; stay particularly pleasant. Every room features electronic key-card locking system and two telephones with voicemail. 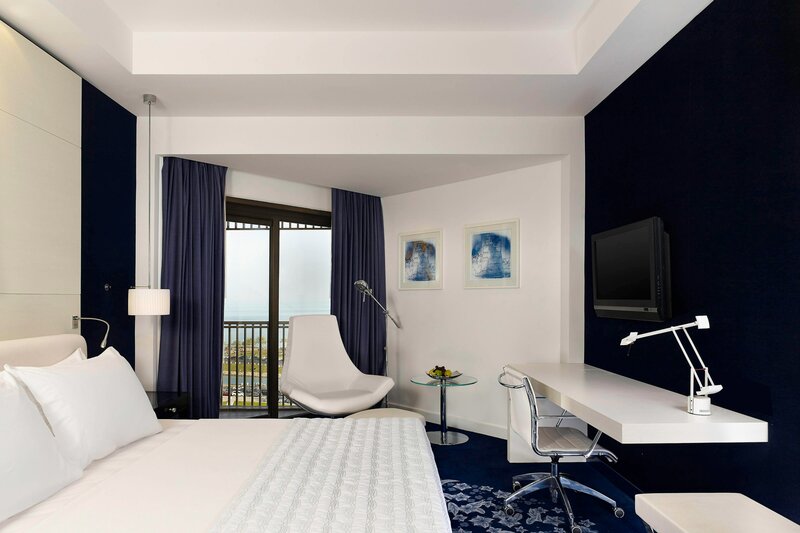 All rooms are equipped with state-of-the-art television with remote control, personal safes and sockets for personal computers. The writing desk is specially designed to have more workspace and additional lighting for business travelers. Elegant new furniture with luxurious armchairs and superb furnishings in soft colors enhance the overall decor, comfort and satisfaction. The Royal Club level has three floors dedicated to the truly unique concept of the Royal Club, targeted at distinguished travelers who seek the highest level of luxury and comfort. Served by a private lift, Royal Club guests will be checked in separately on the floor and escorted to their room. There is a private lounge on the floor with a relaxing atmosphere, serving complimentary breakfast and refreshments all day. All rooms are richly refurbished in the finest furnishings, depicting an elegant European flair. The bathrooms are completely renovated with marble flooring, additional mirror cladding and modern fittings, including specialized showers with temperature control and enhanced illumination. Club rooms feature opulent marble bathrooms boasting Cinq du monde amenities. Enjoy access to our club lounge, exclusive for Le Meridien guests. 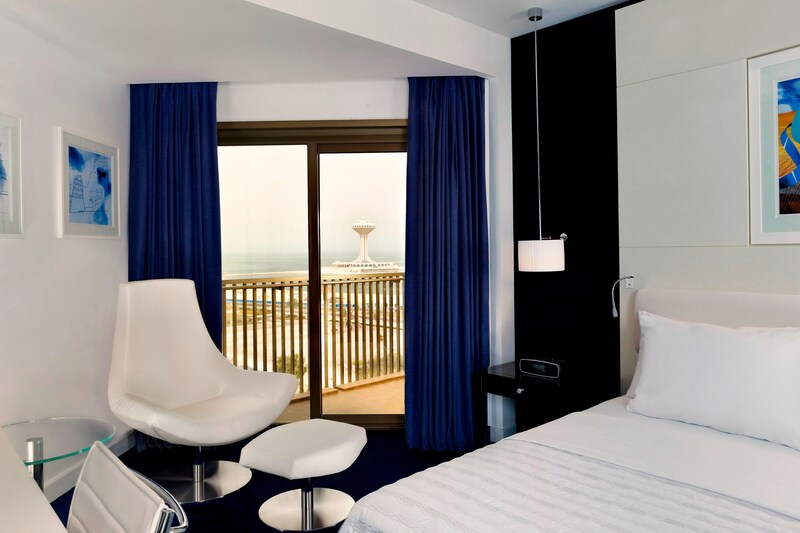 Located on the 12th floor overlooking the Arabian gulf.